Start Driving Your Used Car Today! Whoever says they would never buy used cars in Vancouver has never been to Goldline Motors. Our cars are guaranteed to be as close to new as you can find in the used car market, and getting a car loan was never so easy. We work with several financial institutions to make sure that you get approved, and that you can start driving your car as soon as you can. Even if you are new to the country, divorced, or have terrible credit, there is a car loan for you. If you need a quality car that you can be confident driving, check out our inventory. 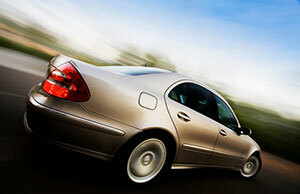 You are sure to find the used cars of your dreams and be approved for a car loan.